The flight on Monday seemed to go perfectly well, until passengers realized their plane had landed in the wrong city and wrong country. 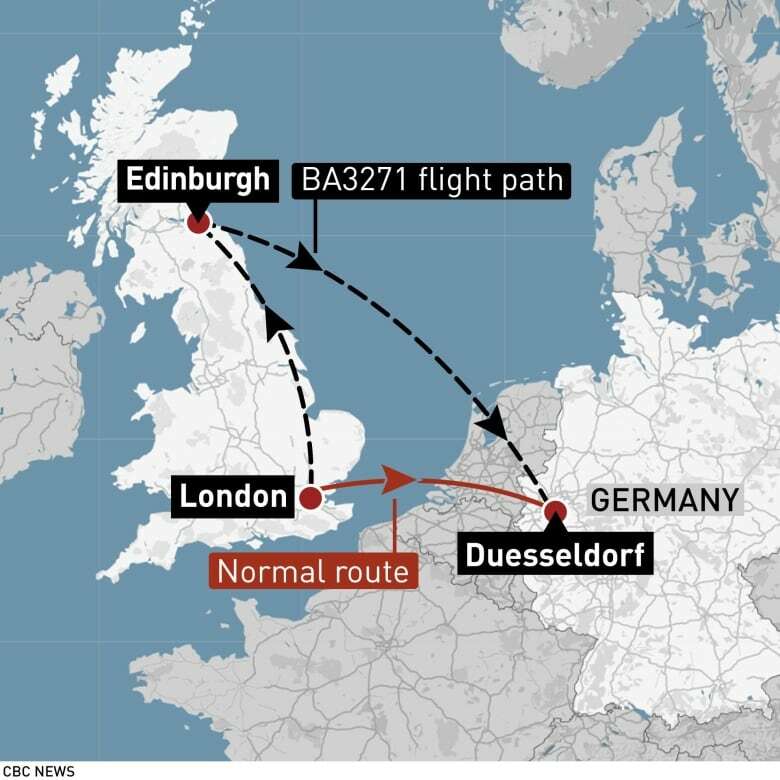 A British Airways flight from London City Airport was supposed to head to Duesseldorf, Germany, but ended up in Scotland's capital of Edinburgh. 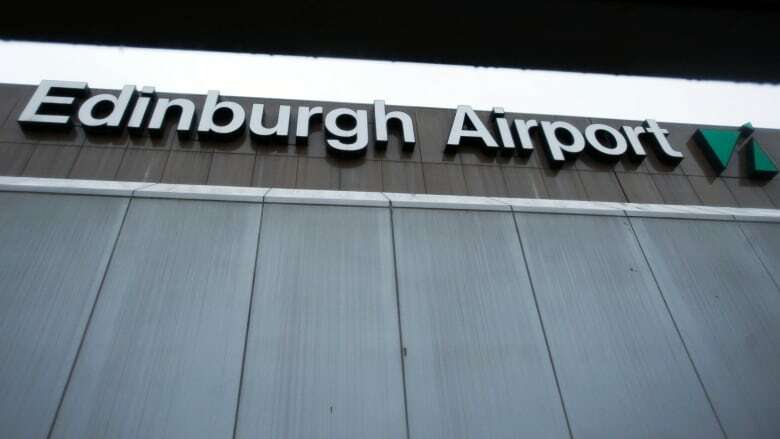 A British Airways flight from London City Airport was supposed to head to Duesseldorf, Germany, but ended up in Scotland's capital of Edinburgh. The crew and aircraft were sub-contracted from WDL under an arrangement known as a "wet lease." "We are working with WDL Aviation, who operated this flight on behalf of British Airways, to establish why the incorrect flight plan was filed," British Airways said in a statement. "We have apologized to customers for this interruption to their journey and will be contacting them all individually."